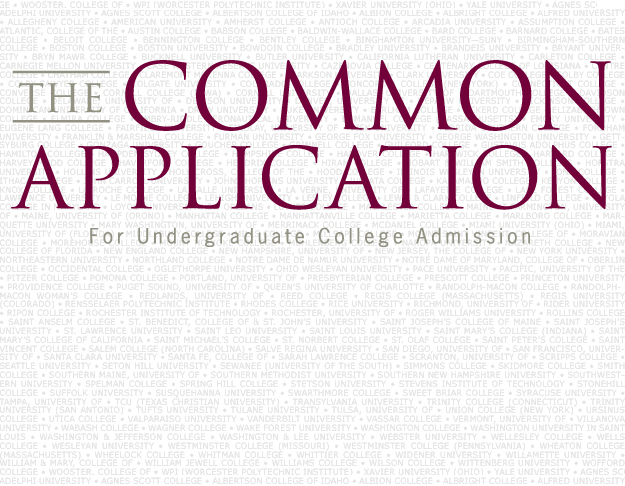 Regardless of whether or not the Common App is able to sort out its issues going forward, there's one lesson our grateful members learned last season: be proactive and do not rely on the Common App to provide all of your essay questions. College Essay Organizer members not only got timely notifications as to when supplemental essays were available, but they also got all the essay questions (even the many not available through the Common App) all in one place, and organized by topic so students were ready to write. In the spirit of unadventurous inquiry, student applicants to the Class of 2019 will be asked to respond, briefly, to one of the following prompts. We guess. From bed to couch, front yard to back yard, reruns of the Fresh Prince of Bel-Air to new episodes of Judge Judy, every school-free summer is special. Tell us: what did you do on your summer vacation? If you could be the president of any school club, of which school club would you be president, and why? Select an inspirational quote from inspirational-quotes.info, and describe, in great detail, its relevance to your life. We’ve all had the experience of having to take the stairs. Tell us about one time when you had to take the stairs. Inspired by Daniel C, AB ‘10. In lieu of an essay, please submit one (1) selfie. If you were reaching for the moon, but instead you fell among the stars, how would you feel? 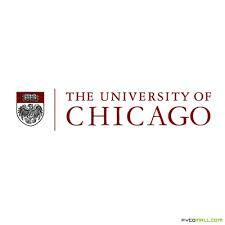 Please write an acrostic poem for which the anchor word is “COLLEGE”. What was your favorite standardized test question? Please feel free to reflect on the entirety of your standardized test taking experience. Books are alright. Which ones do you like? Unfortunately, essay writing will never be that easy, especially for a top college, and it is still a bit early for colleges to start releasing their supplemental questions (we'll let you know when they do). 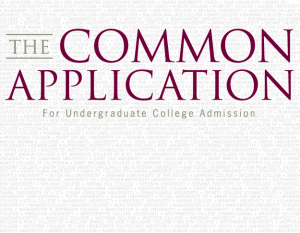 However, for the eager beavers out there, you can start working on your Common App main essay as the prompts have already been updated in your College Essay Organizer accounts. We all love feel-good stories, and this is not one to miss! Kwasi Enin, a first-generation American from Ghana attending a large public school in Long Island, applied to all eight ivy league schools and got eight acceptance letters back. For those parents who want to rethink their parenting style, he credits his "helicopter parents" for encouraging him to strive to be the best he can be. His hard work evidently paid off, and he is now deciding which school to attend in the fall, giving the most consideration to the financial aid offers he receives. While for many of this year's applicants this story may be ill-timed, it can also be an opportunity to forget about ourselves and celebrate someone else's accomplishments. Go Kwasi! 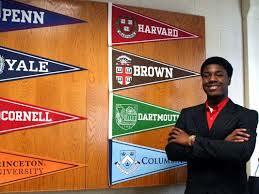 To read more about Kwasi, and to read the stand-out essay that got him in, click here.